Stretch yourself a little further and discover clarity, relaxation, beauty and peace while exploring the unique environments, traditions and cultures of Indonesia's outer islands. 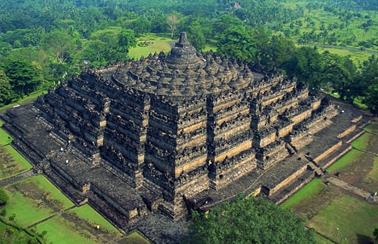 A trip beyond Bali, where adventures abound, can be life-changing and unforgettable. Depending on where you choose to go, there are activities of Beyond Bali Tours to keep the most athletic person occupied or the most laid back person luxuriously pampered. No matter what, you will always be surrounded by Indonesia's inherent natural beauty and the gracious hospitality of her people. 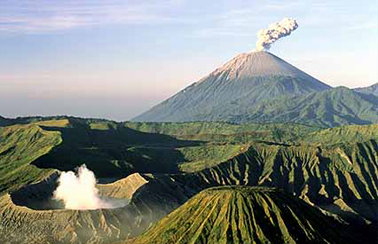 The name Indonesia has its roots in two Greek words: "Indos" meaning Indian and "Nesos" which means islands. It is an appropriate description of the archipelago as there are estimated to be a total of 17,508 islands, of which only about 6,000 are inhabited, stretching for 5,150 km between the Australian and Asian continental mainlands and dividing the Pacific and Indian Oceans at the Equator. Five main islands and 30 smaller archipelagoes are home to the majority of the population. The main islands are Sumatra (473,6O6 sq.km), Kalimantan 1539,400 sq.km), Sulawesi l 189,216 sq. km), Irian Jaya (421,981 sq. km), and last but not leastJava (132,187 sq.km), home to 70 percent of the country's population. Indonesia shares Irian Jaya with Papua New Guinea and two thirds of the island of Kalimantan with Malaysia and Borneo. 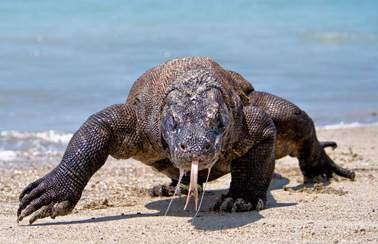 In this Bali Tours site you will find current information on the island of Beyond Bali Tours as like Komodo dragon tour, Lombok tour, Gili Island tour, Borneo Island tour and Java Island tour all over in Indonesia and down-to-earth advice, sometimes biased by personal experiences but never influenced by commercial considerations. All of the Beyond Bali Tour Packages will be started from Balin and ending in Bali or others airport which is used as starting point since your arrival. Booking your ‘real’ Indonesia experience is only a few clicks away!